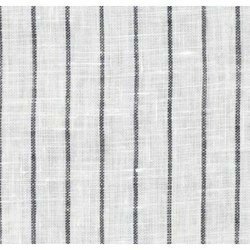 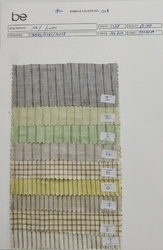 Our product range includes a wide range of linen yarn dyed stripe fabric, linen fabric, linen plain fabric, linen yarn dyed check and stripe fabric, linen stripe check fabric and folder no 1309 100 % cotton linen fabric. 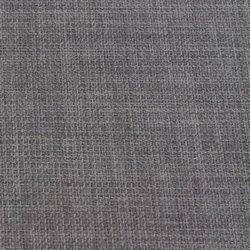 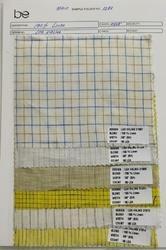 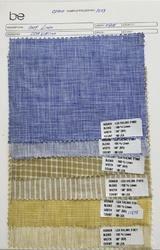 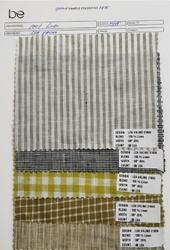 We are offering Linen Plain Fabric to our client. 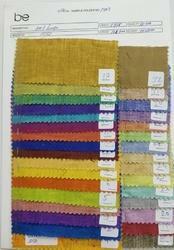 We are offering Linen Printed Fabric to our client. 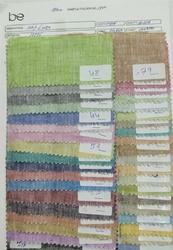 We are offering Linen Fabric to our client. 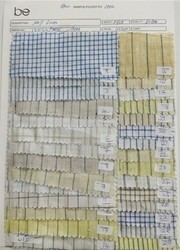 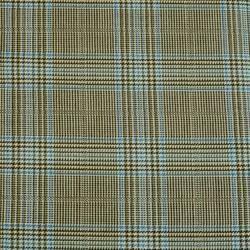 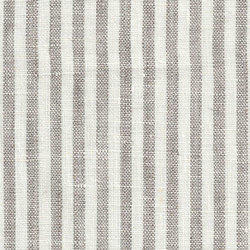 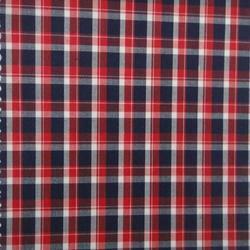 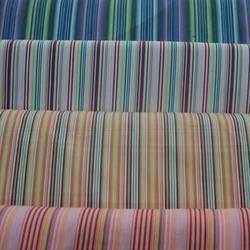 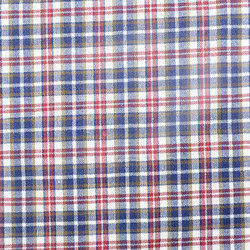 We are offering Linen Stripe Check Fabric to our client. 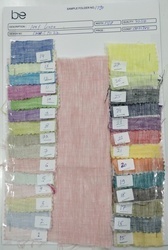 We are offering Cotton Yarn Dyed Plain Fabric to our client. 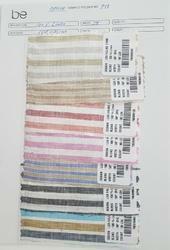 We are offering Linen Stripe N Check Fabric to our client. 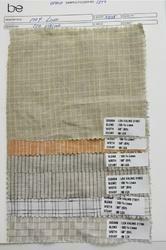 100% LINEN ( 60 LEA) FABRIC. 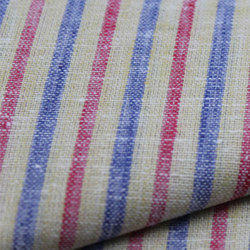 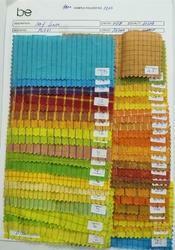 WIDTH 57/58"
100% LINEN FABRIC ( 25 LEA). 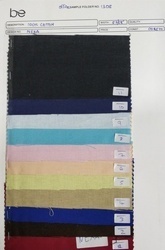 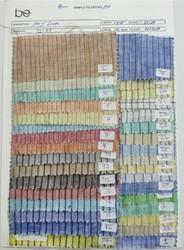 WIDTH 57/58"
100% LINEN YARN DYED FABRIC. 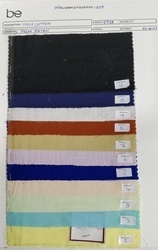 WIDTH 57/58"